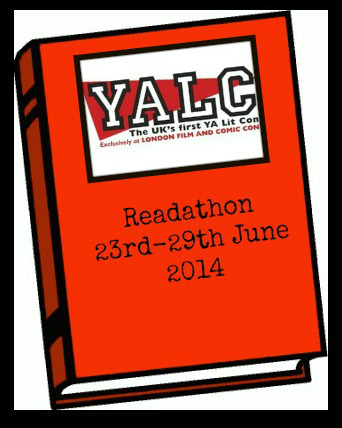 The lovely Carly from Writing from the Tub is hosting a readathon from the 23rd to the 29th of June for us to read as many books by authors attending the YALC as possible! I've never actually signed up for a readathon before but I just couldn't resist this one! If you want to join me you can find Carly's sign up post HERE where she has all the readathon rules and details. You can also find a full list of all the author's who will be at YALC HERE. So as you can see I have plenty of books to choose from! I think the trouble will be which one to start with LOL. I had a fantastic time taking part in the Readathon & read some fantastic books (reviews to follow ASAP). I also made a start on The Oathbreaker's Shadow by Amy McCulloch but didn't manage to finish it in time.